A holiday should be spent somewhere special. 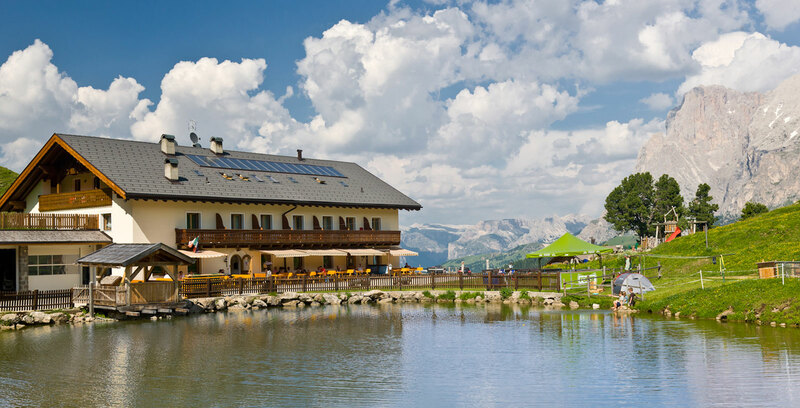 The Seiser Alm and the UNESCO World Natural Heritage site of the Dolomites provide the most beautiful of settings at any time of year. 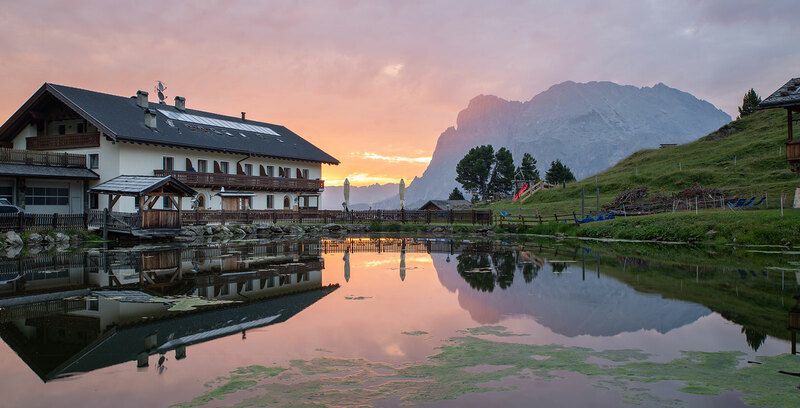 Come and discover the Mahlknechthütte refuge, which at 2,054 metres above sea level, offers a unique view of the Dolomites. If you sit in one of our lounges or on the sun terrace you will be captivated by the cosy, cordial and informal atmosphere. This is the reason why many people come back time and again, be it as visitors for the day or to stay. We cook the things that we ourselves like to eat. 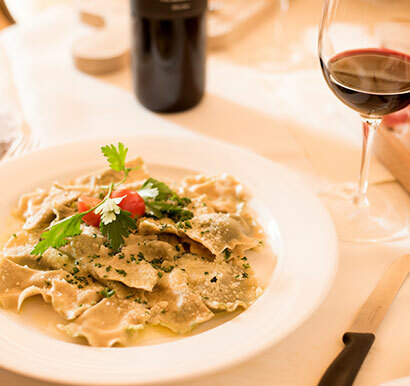 We choose fresh, seasonal ingredients and turn them - with loving attention to detail - into culinary treats. Be it a traditional meal, something for a special occasion or a quick snack in between times, everything just tastes great here! There are several different ways of reaching our hut, depending on whether you prefer the sporty approach or a more leisurely route. We can be accessed by foot on excellent paths all year round. In summer lots of visitors come by mountain bike and in winter with their sleds. Families with children love to spend their free time with us, which is probably due to the family-friendly atmosphere and our playground, children's menu and the rural surroundings with natural habitats where there is plenty to discover. The peaceful nights on the Seiser Alm are always an experience. Ask about our cosy rooms or the large mattress room. And you can round off the day in our small but perfectly formed sauna complex. Welcome to the Mahlknechthütte refuge! 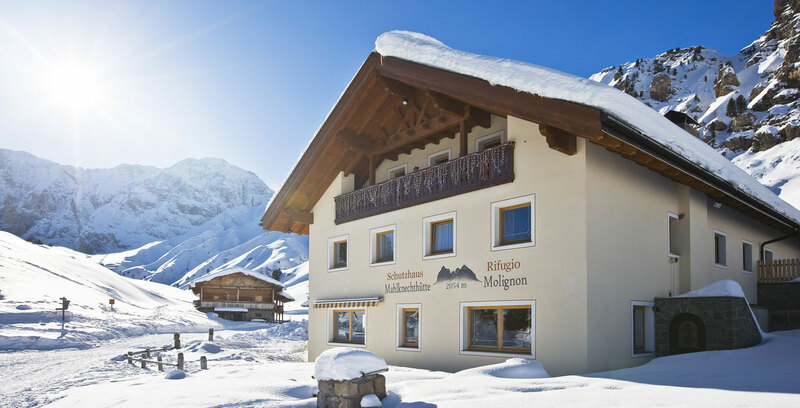 The accommodations and dormitory in the refuge hut in South Tyrol do justice to every requirement. The refuge serves a variety of delicious dumplings, crisp salads and freshly baked cakes every day. 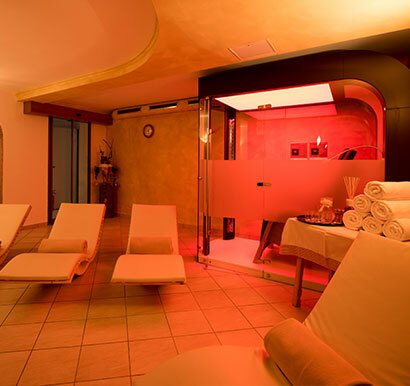 After a strenuous trip on the Seiser Alm, relax in our saunas and recharge your batteries.